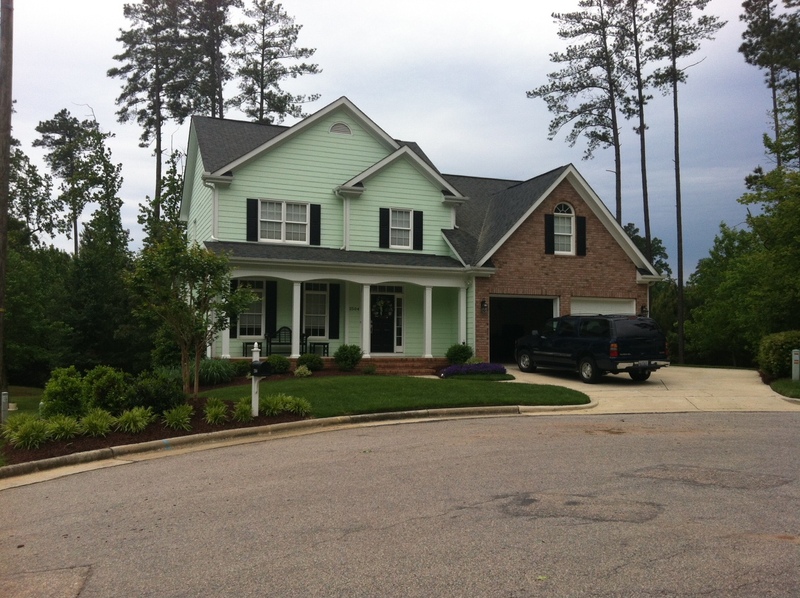 Yard of the Month for May is awarded to Kimberly Hicks of 2504 Sugar Maple. The colorful spring flowers, manicured shrubs, fresh coating of mulch and rich green lawn all combine to show what you can do with a small yard. When you look at Kimberly’s yard, notice that it is debuting the newly refurbished Alyson Pond Yard of the Month Sign. Runner up for May are Mike and Sophie Matysiak of 8504 Wheeling. 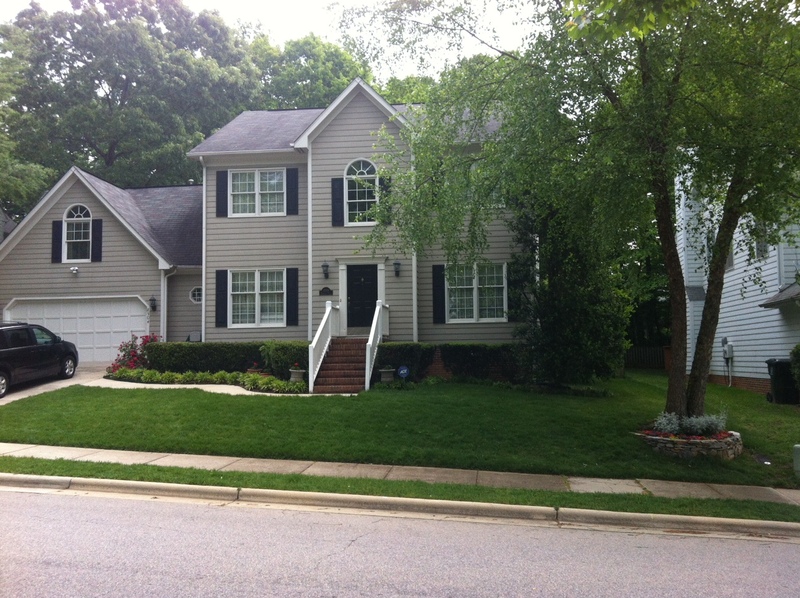 The lawn looks just great and the punch of spring flowers and pruned shrubs add to the neat and trim appearance. A first-time runner up, we look forward to enjoying this yard through the summer. Finishing third is the home of Cindy Perry of 8308 Yucca. Mimi will be taking a well-deserved summer vacation, so we have her spot to fill on the judging panel for June and July. If you are interested in serving, please apply to Paul at 919.523.0716.